Our OMEGA Processing Game of the Week features Walton-Verona at Simon Kenton LIVE on NKYSports.com at 7:30 P.M. The two teams played earlier in the year at Walton-Verona where the Pioneers came out on top 78-54 on December 20. The Pioneers are looking to bounce back from a two game losing streak. They lost at Ryle 64-61 and to Perry County Central 65-51 at Lexington Catholic in the Goodfellas Pizzeria National Shootout. Every team the Pioneers have lost to this season has an above .500 record. 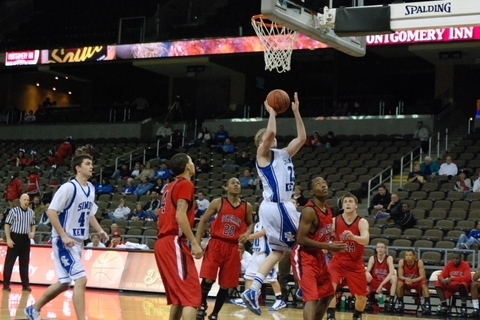 The Bearcats have struggled this season only defeating Highlands 41-36 and Eminence 71-62. They are looking to get payback from their loss to the Pioneers earlier in the season.